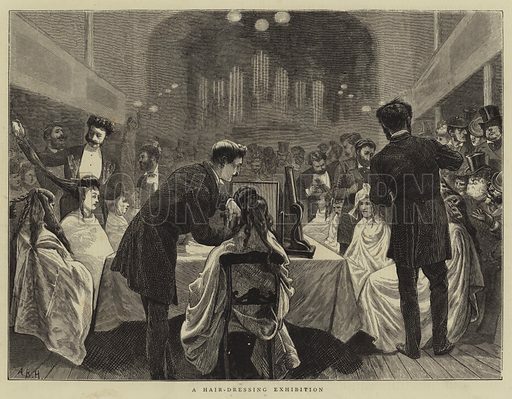 The first picture shows a demonstration and display by a group of ladies’ hairdressers. 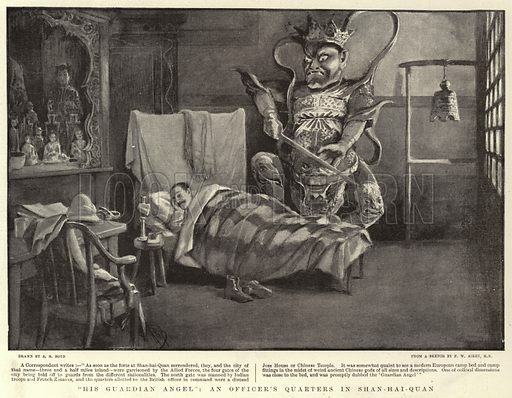 The second picture shows an Officer’s Quarters in Shan-Hai-Quan. 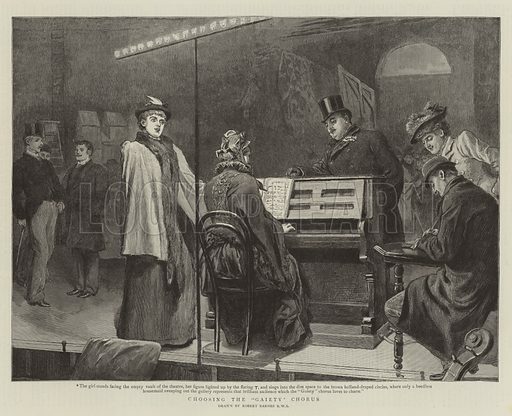 The third picture shows the impresario and music director choosing the “Gaiety” Chorus.